A few years ago I sat next to a half Native American woman at a family Thanksgiving dinner. Among our conversation topics was reincarnation; she believed in it, strongly. That interested me enough to do a little research, whereupon I discovered a book called “Amerindian Rebirth: Reincarnation Belief Among North American Indians and Inuit.” It was published in 1994 by the University of Toronto Press, edited by two anthropologists, Antonia Mills and Richard Slobodin. I had no idea that American Indians ever believed in reincarnation. Shortly after that discovery, I began work on the manuscript for a science fiction novel that includes segments on the Osage Tribe in Oklahoma. The Osage were originally from the Missouri River valley, later “relocated” to Oklahoma, close to the location of the Cherokee Nation. One of my first discoveries on the Internet was a set of historic photos in various archives. Two of them, immediately below, struck me as being particularly noteworthy. 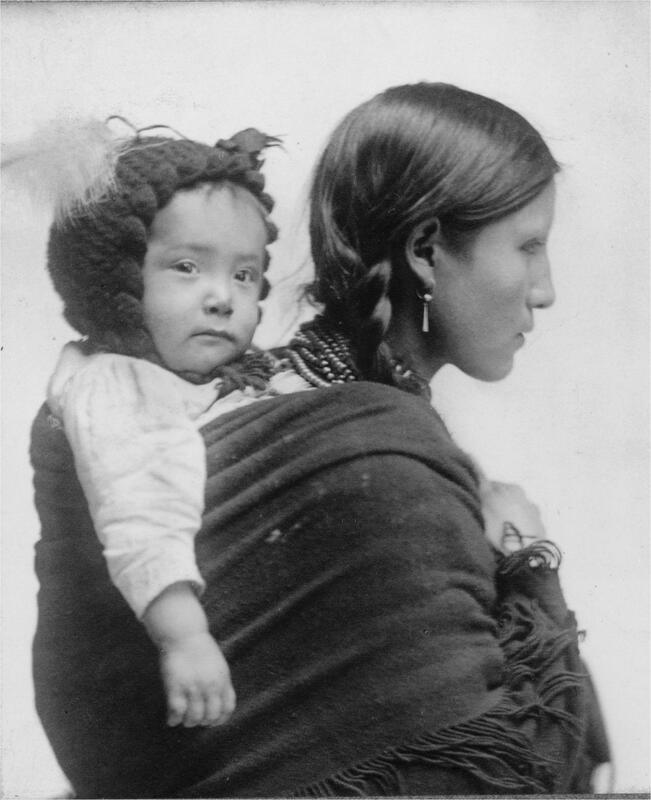 The first photo of a young Osage mother with a child (pappoose) on her back continues to hold my attention. Although the mother is only in profile, the way her baby is looking toward the photographer is particularly fetching. As I studied the mother’s face, I realized that she had what I perceived to be, in my ignorance, a European appearance. Her cheekbones were high, her nose appeared slim and her face looked silky smooth, showing none of the effects of the rigorous native lifestyle I would have expected. 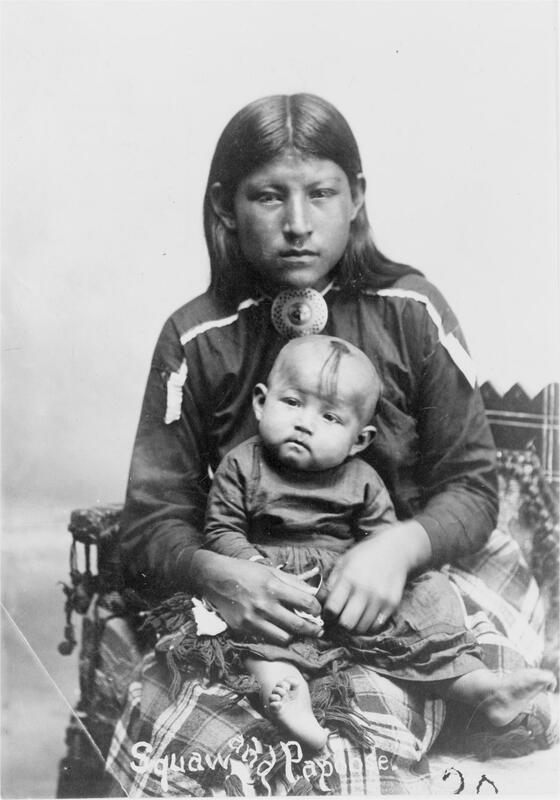 Her skin tone, her clothing, and the manner in which she carried her child were the only signs that identified her as Osage. Her overall appearance was one of lustrous youth. The second photo also showed a young mother; and I would guess the ages of both girls as no more than sixteen. As I write this, I remember that I used to call my two young children “pappoosem”. I don’t know why, but it was obviously a term of endearment. My interest in the Osage compelled me to travel last year to Pawhuska, OK, the seat of the Osage Nation. 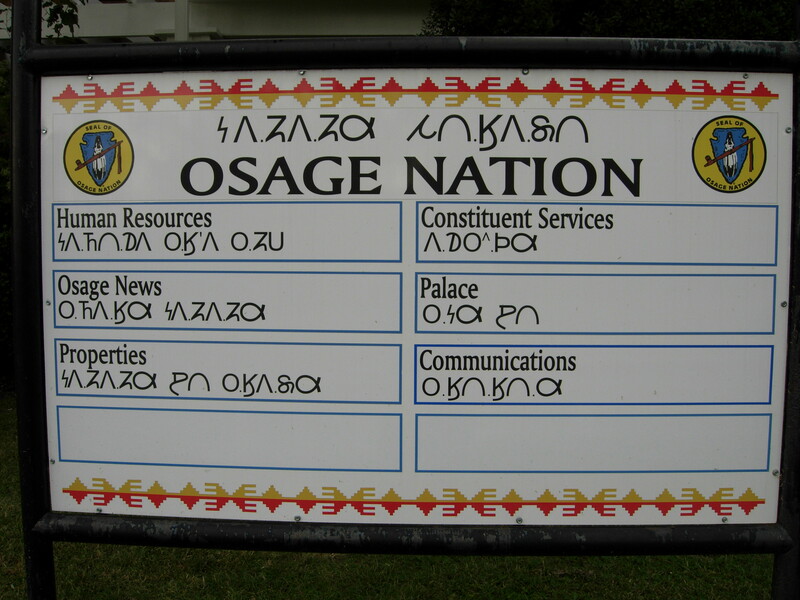 My only disappointment was that there appeared to be no Osage in town, at least on the weekend. The Osage aren’t mentioned in “Amerindian Rebirth”, but many closely located tribes are, like the Ponca, even the Seminole. 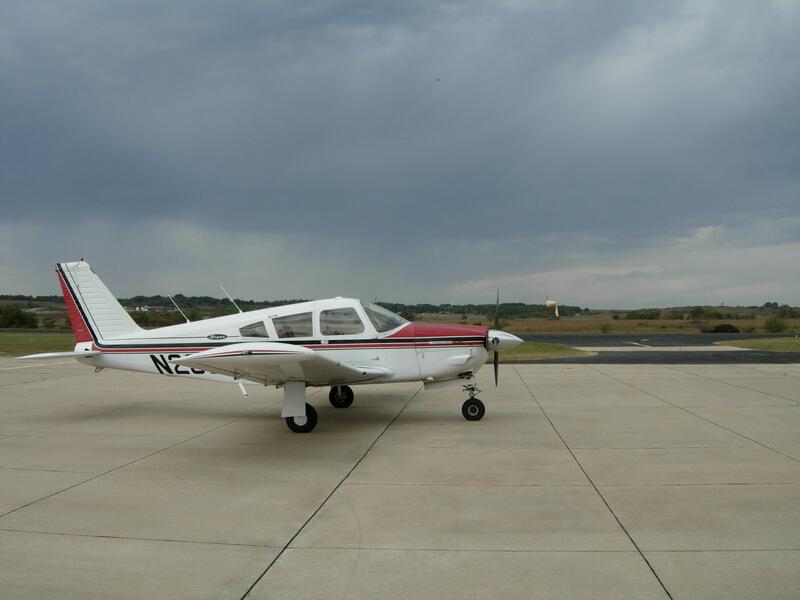 They’re both tribes on reservations near the Osage Nation, although presumably they’re not closely related, genetically. And to be fair, once the Tribes became Christians, many of their former beliefs became hidden. Now, as my family of descendents is enlarging, my daughter and I are searching for possible Native American relatives. Both my granddaughters are reputed to have relatively close genetic ties to various tribes, one being Cherokee, and the other from an unknown tribe from the North. Even my wife’s family has an oral tradition, on the female side, of a Georgian who married a Cherokee Princess. I am dubious of that claim, since my genealogical research has so far turned up nothing. And besides, I suspect Cherokee Princesses were few and far between back in the 1700s, when my wife’s relatives were in contact with the Cherokee.